The Modern Real Estate Investor is a no B.S. show, empowering real estate investors to create real change and real wealth in their real estate business. 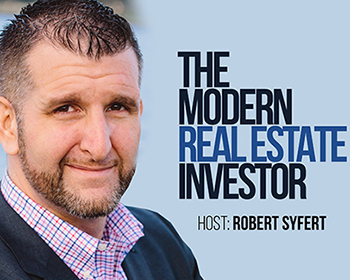 Host Robert Syfert, founder of InvestorPO and USA Portfolio Real Estate, has spent years learning the ins and outs of real estate investing. He loves sharing his knowledge (and secrets!) with fellow investors to help them create the perfect life and business. 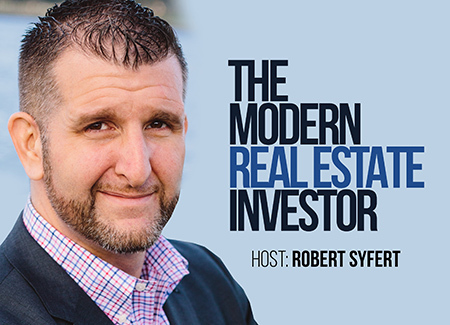 In addition to advice from Robert, we’ll also feature guest appearances of top leaders in the real estate investing industry to share their stories and strategies.